Avoid excessive discounting and commoditisation of your products. Offer plans with high perceived customer value. 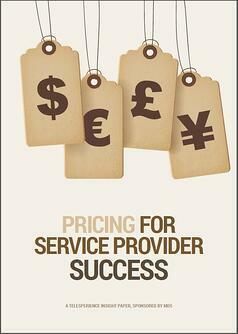 Use customer centricity and the customer experience to offer more targeted pricing plans. CSPs have the opportunity to reverse declining revenues and ailing customer loyalty by aligning price and the value offered.